Primarily the course is intended to share practical advice, provide lessons learnt, spark debate and encourage international cooperation. 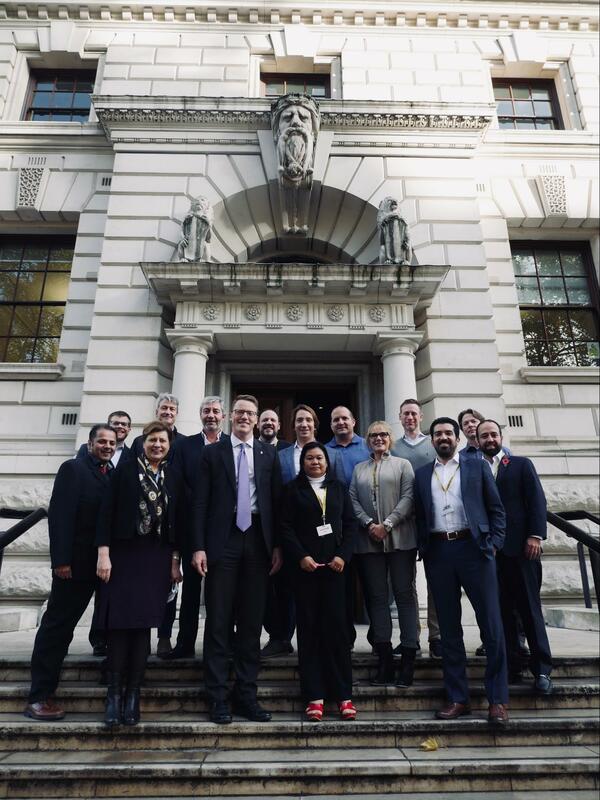 This November the IPA welcomed a multinational delegation from the United States of America, the United Nations Office for Project Services and Burma. During the week the Finance & International team discussed a range of planning and financing tools with delegates. This included the UK institutional framework for infrastructure, the five case model, and national infrastructure planning. Other IPA teams also presented on how the UK Government is working on a variety of tools to improve infrastructure delivery and maintain investment levels in the UK. This includes the Project Initiation Routemap which aims to better set up projects for success and the National Infrastructure & Construction Pipeline which sets out the planned investment until 2020/21. The delegates also learnt about how we are working with industry to increase the effectiveness of investment in infrastructure by improving productivity with the Transforming Infrastructure Performance programme. Delegates heard how work on Digital Construction and Benchmarking form part of this programme and aims to help to address the £15 billion productivity gap in UK construction every year. Both the Department for Transport and Transport for London also presented on the various different financing and funding options for major transport infrastructure projects and programmes. Alongside infrastructure, the IPA also holds expertise on all types of major projects. This includes Transformation projects which usually involve significant organisational and cultural change. Delegates were presented with the 7 Lenses of Transformation, a practical guide for understanding complex transformations and a tool which can be applied internationally. The IPA is always keen to take delegates out of the classroom and visit some of the London’s most significant infrastructure projects. This November the delegation traveled down to Battersea to visit the central section of Thames Tideway. There they viewed the starting site from which Millicent and Ursula, (the project’s two tunnelling boring machines), will be boring east and west. 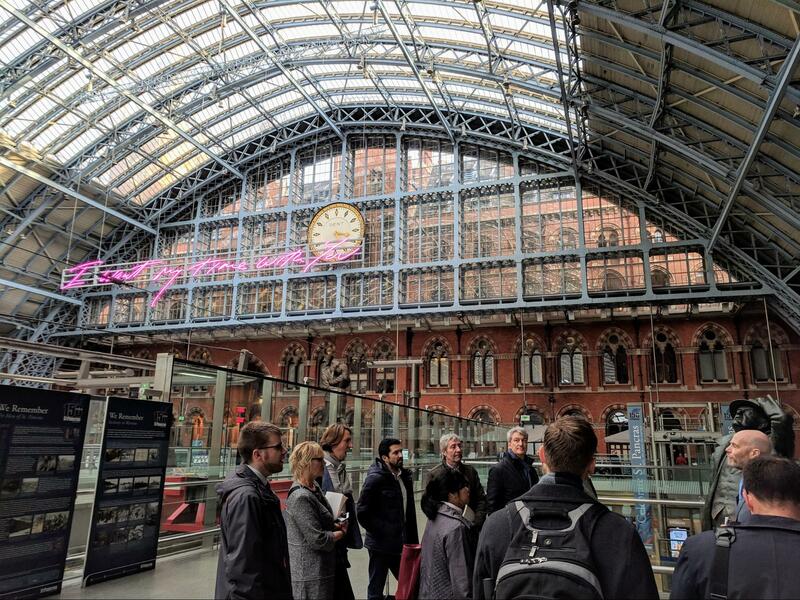 The delegates also heard from Bechtel on the HS1 project and the details of one of the largest regeneration projects in London, the St. Pancras and King's Cross Regeneration, during a walking tour of the area. The November 2018 course was facilitated by British Consulate General New York and British Embassy Rangoon.